Hear no evil. See no evil. Speak no evil. 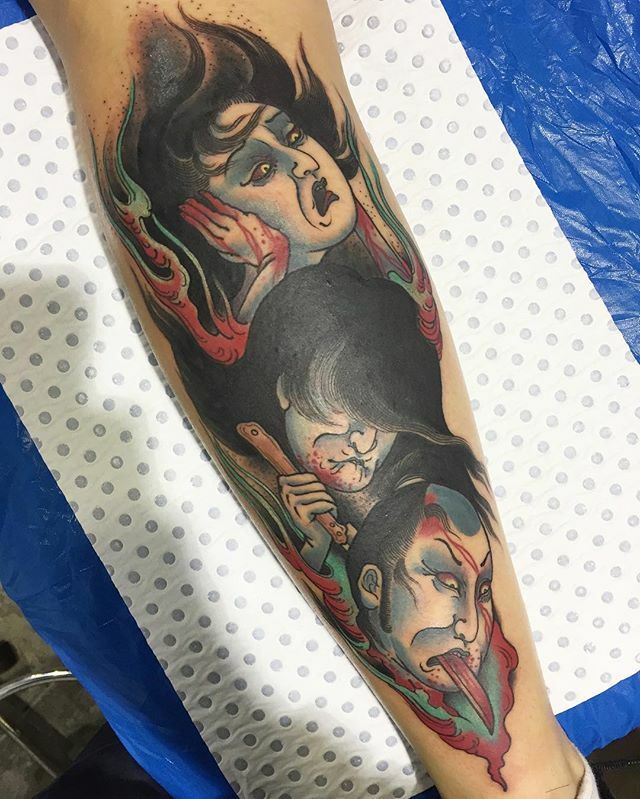 One shot piece down the back of a calf at @austattooexpo yesterday.